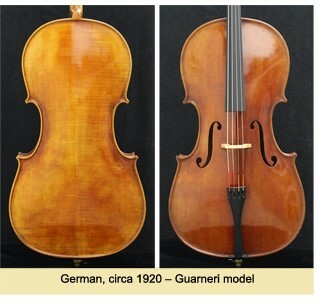 Fine Cellos | Morey's Music Store Inc. This store is a treasure to have in Southern Cal. Stores like this don’t exist anymore. 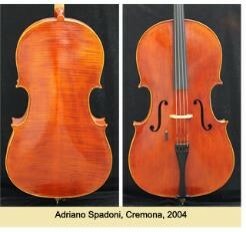 They have an astounding selection of cellos and violins of all qualities. We have been doing business with Morey’s Music for over seven years. We started with beginner cellos and violas and have progressively upgraded over the years to high quality instruments as our children have grown into advanced level musicians. Every step of the way, the entire staff has been helpful and so easy to work with. Jonathan, David, and their entire team exhibit the highest level of service, integrity, honesty, and fairness. They treat us as customers for life. You can’t go wrong with Morey’s Music.